Please see the options to the side for more details. 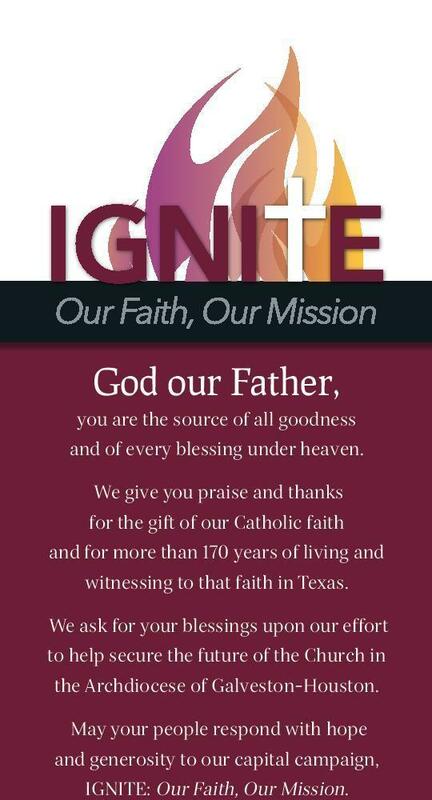 If you are interested in volunteering, please contact the Parish Office at (713)466-4030 or fill out the form below. Volunteer Where? Please enter valid data.